Dear Mariko is a short, simple game about a girl who comes home to find a goodbye letter from her beloved. Hi guys! 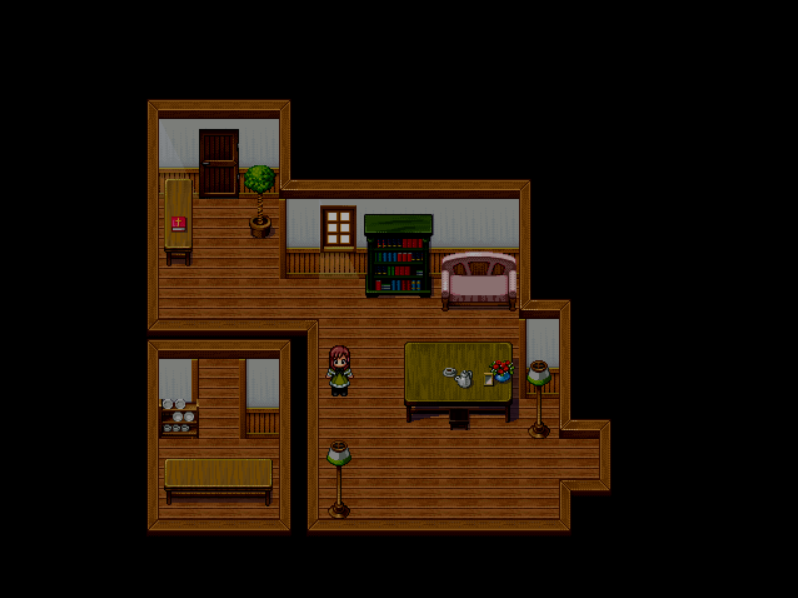 A year ago, I made a very short game called Dear Mariko, with amateur artwork, 10 minutes of gameplay and 3 endings. Now, I've released a brand new edition called Dear Mariko: Crimson with polished artwork, and an epilogue with 4 more endings. If you guys would check it out, that would be wonderful! It's still short, right? I need to know, because the shorter it is, the sooner I'll check it out. This looks really pretty I'mma check it out! It's still pretty short yup! Less than an hour to get all the endings!